They’ll initially be aimed at people who’ve just finished their Leaving Cert. GAS NETWORKS IRELAND (GNI; the people who own, maintain and monitor Ireland’s gas lines) have launched their first new apprenticeship programme in 30 years. More than 50 such opportunities will be created by 2017. Traditionally a way of learning a trade, the creation of the apprenticeship programme indicates its time for the next generation of electrical, mechanical and plumbing experts to take a bow. The first 14 apprentices are to be taken on by September 2015 with the process open to anyone over the age of 16 who has completed their Leaving. Speaking at the launch managing director of GNI Liam O’Sullivan said the apprenticeships were necessary to maintain the ‘appropriate skill levels’ necessary to run their business. “It’s a way to offer applicants a great start to their career, while investing in the future of our business,” he said. More information is available on GNI’s website, where applications can be submitted also. Closing date for applications is 5pm on Saturday 25 April. 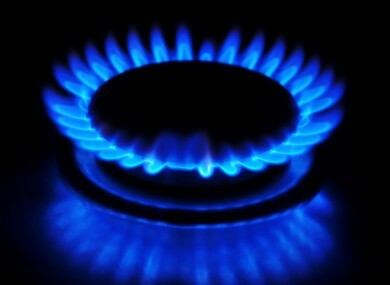 Email “The guys who own our gas lines are to offer their first apprenticeships in 30 years”. Feedback on “The guys who own our gas lines are to offer their first apprenticeships in 30 years”.